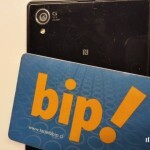 securityaffairs.co - Security experts at Google and McAfee have discovered a new Zero-day vulnerability in Microsoft OLE being exploited in targeted attacks. 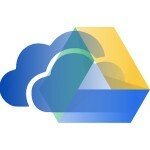 securityaffairs.co - Security experts at TrendMicro have discovered a cyber espionage campaign which used a malware dubbed Drigo to syphon data through Google Drive. 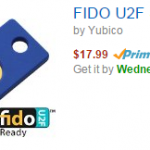 securityaffairs.co - Google has announced the introduction of an improved two-factor authentication mechanism based on an USB token dubbed Security Key. 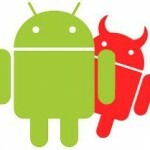 securityaffairs.co - Two researchers at Fortinet have demonstrated during the last BlackHat Europe conference how to hide a malicious Android APK in images. 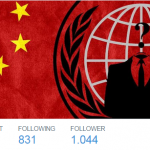 securityaffairs.co - The collective CaLLSTaCK team as part of the #OPHongKong campaign announced to have hacked several servers of the popular hosting service HostGator. 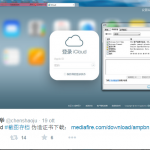 securityaffairs.co - A report confirms that China is collecting private data of more that 100 million Apple iCloud users resident in the country with a man-in-the-middle attack. 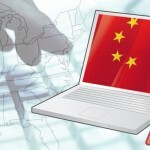 securityaffairs.co - Operation Distributed Dragons - Tiger Security firm has discovered a series of DDoS attacks from China and that appear as run by a structured organization. securityaffairs.co - New significant software updates Tor Browser 4.0 and Tails 1.2 are available for the popular Privacy Tools used to preserve online anonymity. 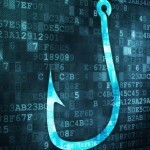 securityaffairs.co - Experts at Symantec have detected a scam based on Dropbox accounts to serve phishing pages over secure communication channels. 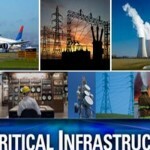 securityaffairs.co - The Ponemon Institute as published its fifth report on the cost of cybercrime which provides interesting data on the economic impact on the US companies. 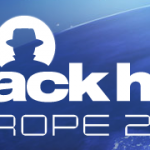 securityaffairs.co - Researchers at the last Black Hat Europe have presented the results of their research on DTM/FDT components, demonstrating the presence of serious flaws. 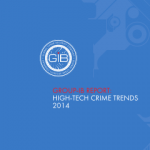 securityaffairs.co - Group-IB published the annual HIGH-TECH CRIME TRENDS 2014 Report, a document focused on high-tech crimes associated with traditional computer crime. 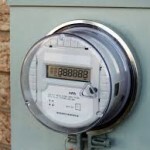 securityaffairs.co - Two researchers analyzed Smart meters widely used in Spain and discovered that can be hacked by attackers to harm the overall National power network. 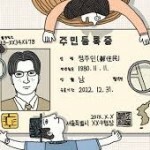 securityaffairs.co - ID system of South Korea faces a significant overhauls in response to major data breaches occurred in the last years which impacted the entire population. 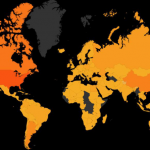 securityaffairs.co - Researchers at Akamai firm have issued a report on reflection and amplification DDoS attacks exploiting vulnerable UPnP devices worldwide. securityaffairs.co - Principal security firms united in a joint effort dubbed Operation SMN against the cyber espionage group known as Hidden Lynx and its arsenal. 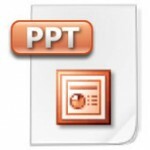 securityaffairs.co - The security expert Federico Fazzi has disclosed a serious vulnerability in the Addthis.com service that allows attackers to take control of any account.